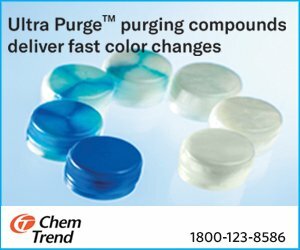 Thane-headquartered Echaar Equipments Pvt. 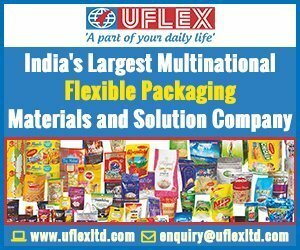 Ltd. will be launching its first fully made in India CI flexo press by the middle of this year. The company will display the running machine by organizing an open house at its Ambernath plant. 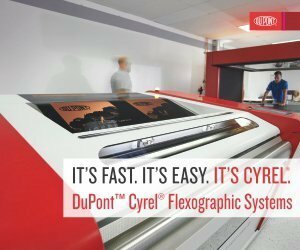 “Our first CI flexo press will be ready by July or August this year. This is a top-end press model from our portfolio of CI flexo presses. We have three different models within which we have nine different configurations,” said Kirti Panchal, managing director, Echaar Equipments at Plastindia 2018, which was held in February at Gandhinagar, Gujarat. Echaar will be offering CI flexo presses in three segments: top, middle and entry level. The top end model is called Flexomaster, the middle level model is called Flexointelligent while the entry level model is called Flexodelight. The Flexomaster runs at 500 meters per minute and features auto deck positioning, carbon fiber chambered doctor blade, carbon fiber mandrel, auto washing system, high performance unwinder and rewinder with auto splice. The sleeve change is completely automatic, which takes 20 seconds to open all the stations and release all the sleeves at the same time. The Flexointelligent has a speed of 400 meters per minute and features auto deck positioning and aluminum chambered doctor blades. The Flexodelight, which is the entry-level model, runs at 300 meters per minute and also features auto deck positioning. It features a high-performance unwinder and rewinder with auto splice, aluminum chambered doctor blades. 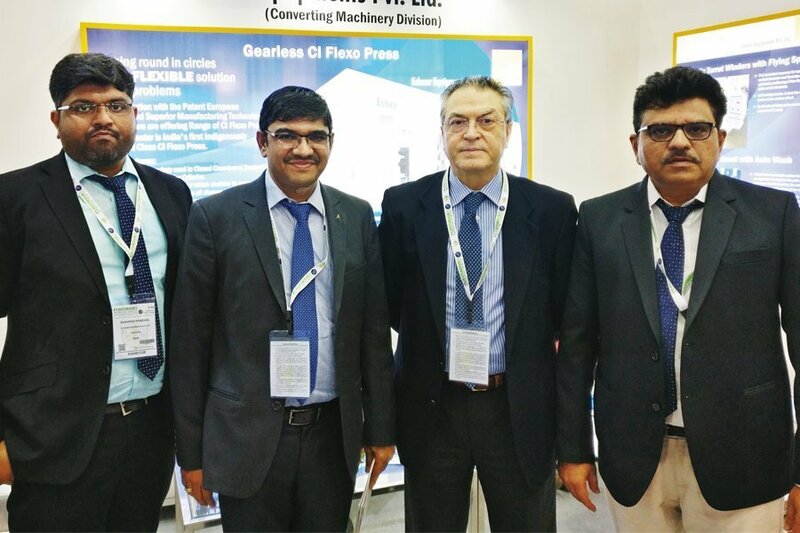 “Our entry-level model Flexodelight should be of special interest to our Indian converters who are looking to venture into the CI flexo technology. This model will be extremely cost effective but with world-class configuration. 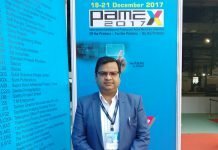 However, since we offer three models and in that we have nine different configurations, we can cater to all types of converters in India,” added Panchal. Echaar recently collaborated with CT Service S.R.L.S., owned by Claudio Maggio who is an ex-founder and director of UTECO. Maggio is a veteran in the industry and has worked with some of the leading CI flexo press manufacturers from Italy.